Some useful drills for transitions from forward to backward skating and leg strength. A very cool group of stickhandling drills (from Latvia). 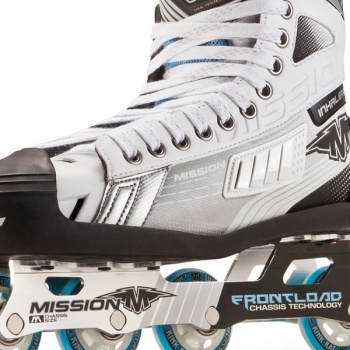 A good fitting skate has to be one of the most important aspects of playing and learning to play inline hockey. 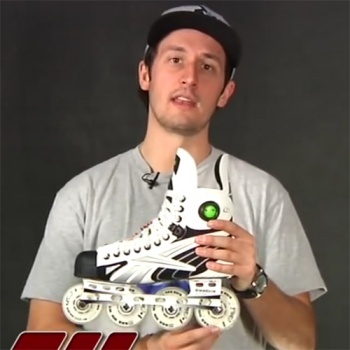 There's a number of large ice and inline hockey companies with great videos on everything from how to select the right gear to product reviews. 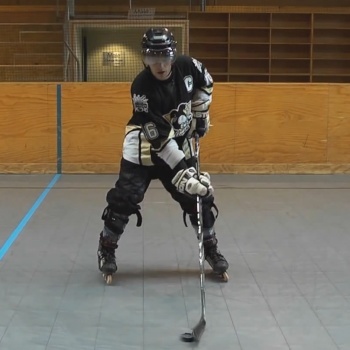 A series of four videos showing some fundamental inline hockey skills. There are a lot of great online videos out there teaching ice hockey skills that can be applied to inline hockey as well.